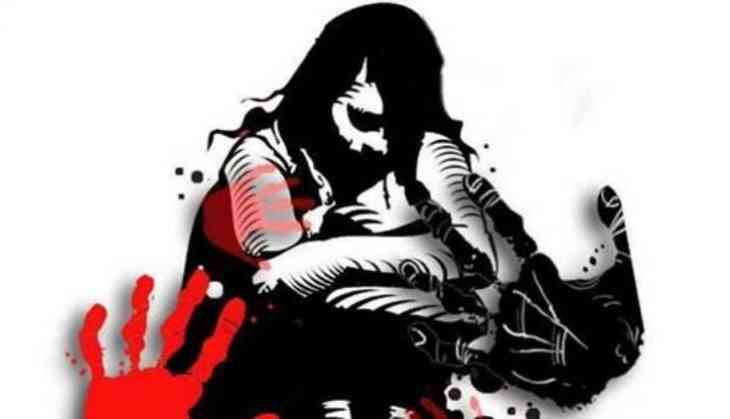 In a shameful incident, an assistant professor Nirmala Devi was held by police over allegedly trying to lure some girl students to do sexual favours for high officials in Madurai Kamaraj University (MKU). After knocking for seven hours, police broke into the house of the lady professor on Monday evening. She was taken to the Aruppukkottai town police station. The girl students registered a complaint on March 19 with the college management. The incident came to light after an audio clip of the lady professor went viral on social media networking sites. In the 20 minutes, audio clip the professor is heard allegedly trying to convince the young girls to do a sexual favour for financial and academic rewards. Nirmala Devi who was a maths teacher at the prestigious college in Virudhnagar locked herself up in her house after she found a tip of police personnel posted outside her house at Chokkalinga Nagar at noon. The assistant professor working for a decade was suspended by the college authority the last month after the students complained about her alleged doing with and audio clips of her. According to TOI, Around 7 pm, police forced themselves in and took her away. The Aruppukkottai town police registered a case under IPC Sections 370 (buying or disposing of any persons as slaves) and 511 (attempting to commit an offence punishable by imprisonment for life or another imprisonment). She was also booked under Section 65 of the Information Technology Act. The case was based on a complaint from college secretary R Ramasamy. However, Mrs Nirmala Devi has denied asking for sexual favours or indulging in prostitution. "Bad apples are everywhere and in teaching too, they have crept in... There should be a thorough probe whether this is just the tip of the ice berg. If this happening in a rural area near Madurai, there could be many operating like her in the university's jurisdiction" said Professor Mohammed A Kalam, Professor of Applied Social Sciences, LIBA, Chennai. DMK chief MK Stalin sought a CBI probe into the matter. "Since a teacher who has to impart education has tried to spoil the life of the students, the probe into the matter should be handed over to the CBI under the supervision of the high court," he said in a tweet.